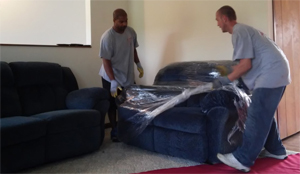 Our furniture delivery service is designed to help people that just need a few normal household items moved. - You bought some furniture on Craigslist but need help picking it up and delivering it to your home. - Your family gave you a washer/dryer but you cannot move it into the basement by yourself. - You bought something at a warehouse club that does not offer delivery and you need help bringing it home. Above Average Movers can help with all of these and more. Give us a call today and let us help you with your next furniture or large item delivery. Our delivery service is designed to help people that just need a few normal household items moved. 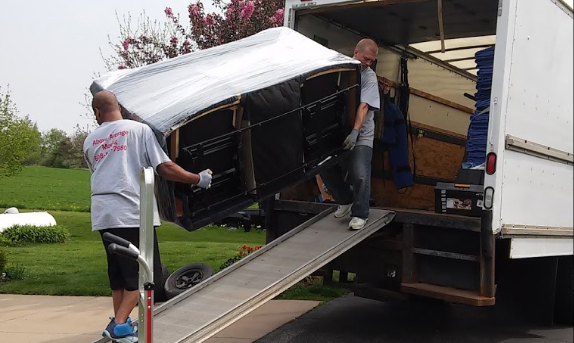 Above Average Movers can help with all of these and more. 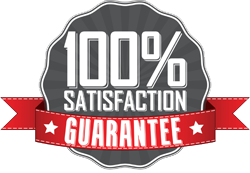 Give us a call today and let us help you with your next furniture of large item delivery.